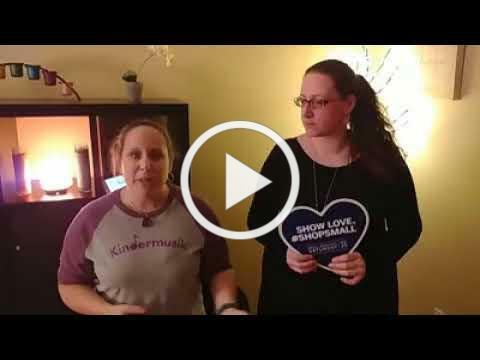 Small Business Saturday is Coming! This Nov 25th, we want to celebrate Small Business Saturday with you! It’s a special day created so communities can show love for small businesses like ours. And it wouldn’t be a celebration without families like you! Below are offers and ways to shop small with us. We also wanted to share some FREE MUSIC DOWNLOADS. To children, there is no better gift than time with YOU! 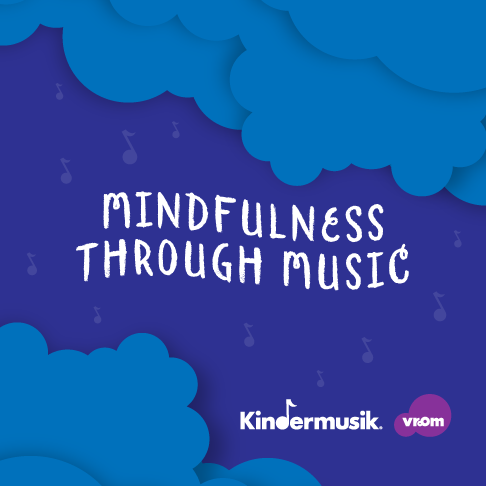 Share the power and joy of music-making with your little one or a special child in your life. 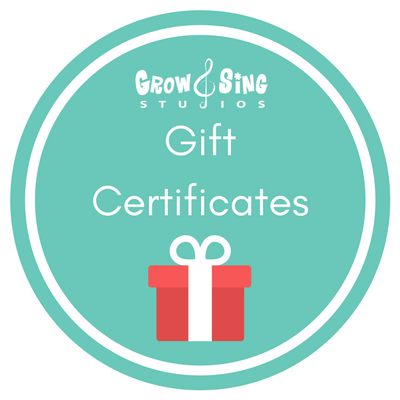 We have a secure page where you or a family member can easily purchase a gift certificate in any amount. 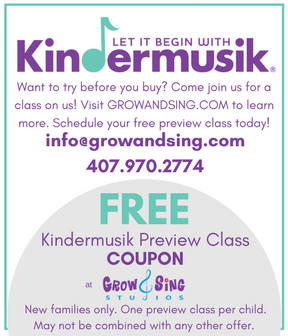 Purchase a gift certificate on Small Business Saturday & we’ll mail you a complimentary Kindermusik Christmas CD! 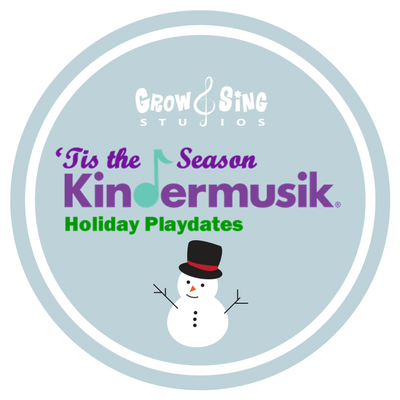 We have a wonderful offer on our facebook page for our 2017 Tis the Season holiday themed Kindermusik Playdates! These are one time classes with a winter flair! Get $5 off each child! 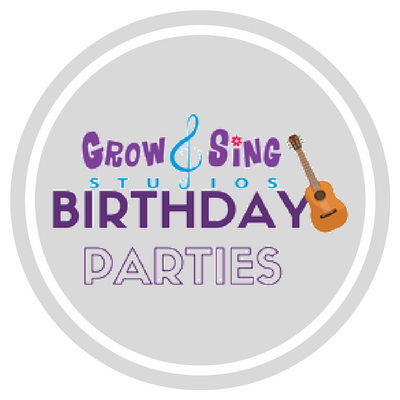 Our award winning birthday parties are the best choice for a home celebration! 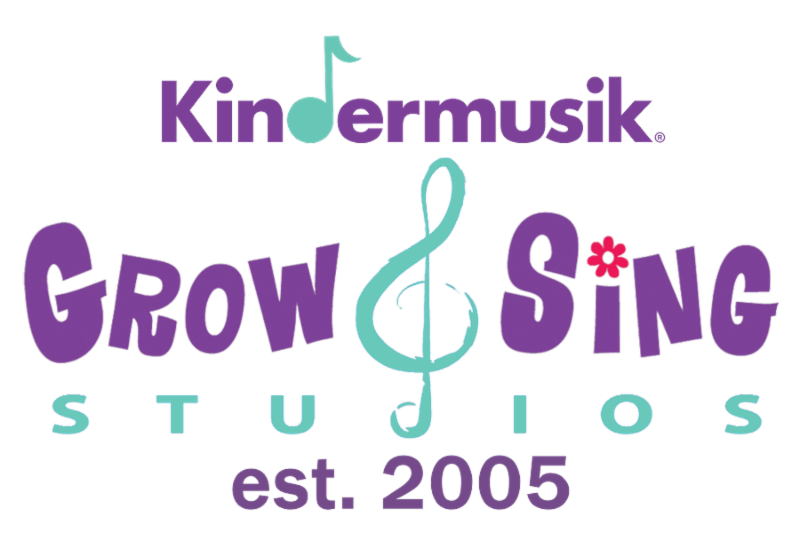 We come to you, bring all our musical equipment, and facilitate a wonderful musical experience for ALL the guests (adults too!). 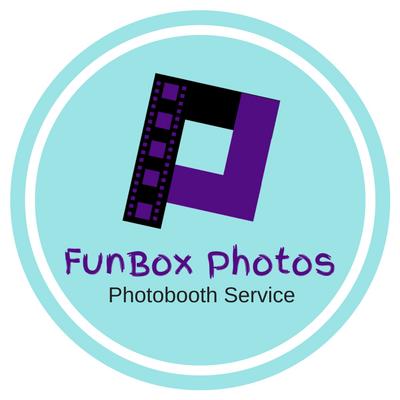 We have helped rock the house at parties, charity events, corporate events, galas, schools, Bar/Bat Mitzvahs and so much more with our Photo Booth. Our reviews speak for themselves , so check out what our customers have been saying about our service. Book our booth on Small Business Saturday (for any future date) and we’ll provide a free memory book for your event. 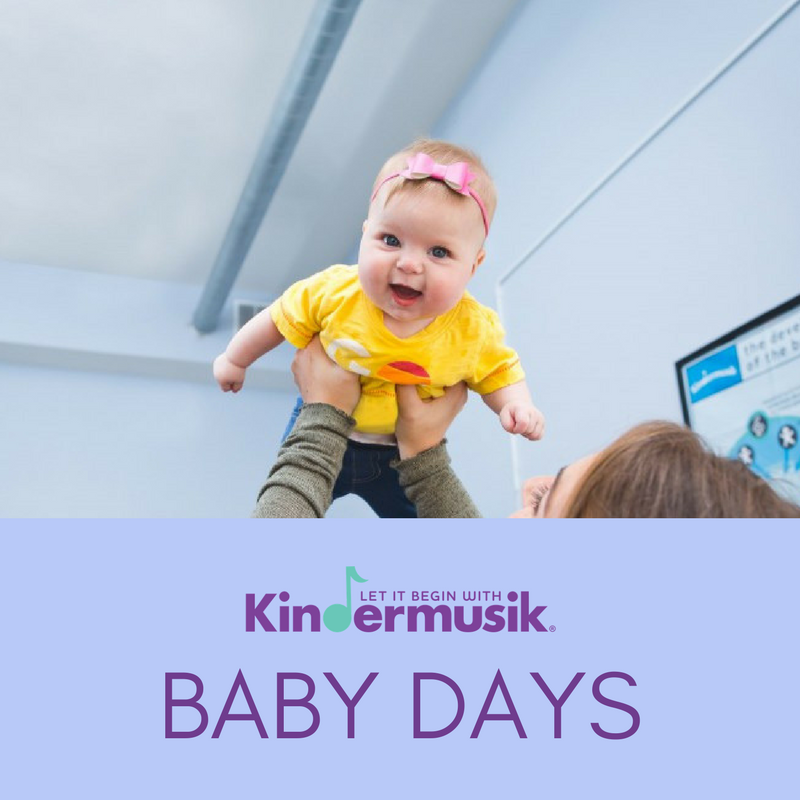 Click picture to view our upcoming Baby Days event! 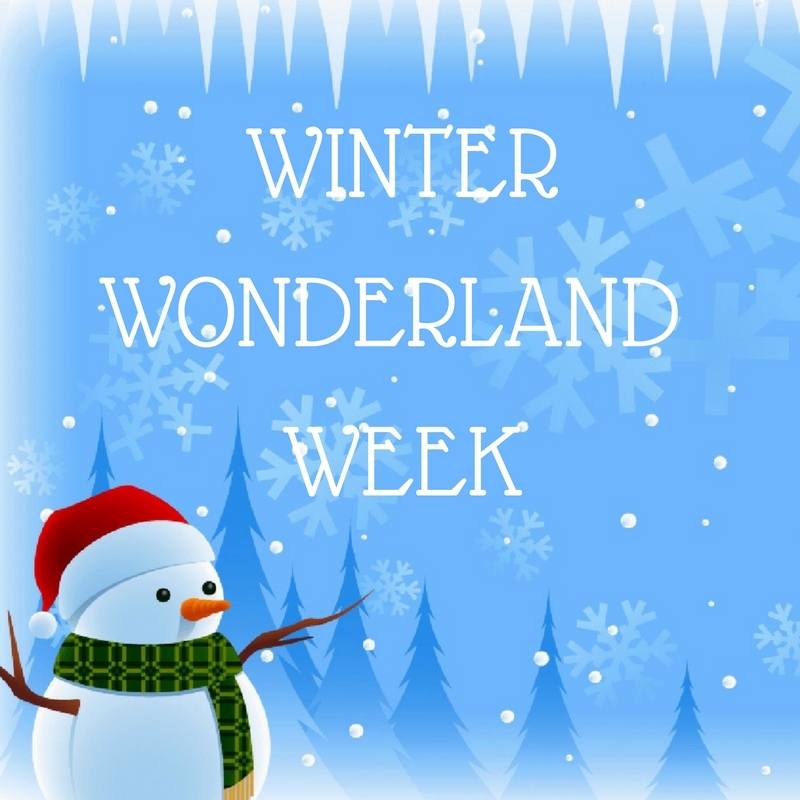 Click Click picture to view our upcoming Winter Week event! What a wonderful turnout for October demo days with over 50 families experiencing our program for the first time. If you meant to attend a demo day but missed the chance, we can schedule a free preview class for you. Just contact us. If you are enrolled and would like to invite a friend, we would love to meet them. October isn’t over yet! Still coming up, our pay per class options – Crafty Pumpkin Parties and Itsy Bitsy Spider Playdates . Enroll today. 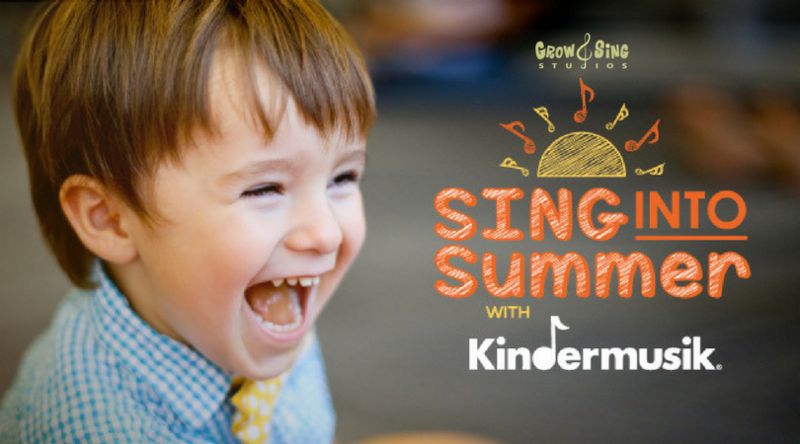 If you are a school year subscriber, just a reminder you get two of these classes free per school year as perks. Just email to secure your space. Dem’ Bones is a (lucky) 13-track playlist of the top kid-friendly Halloween songs to treat your little ghouls and goblins. 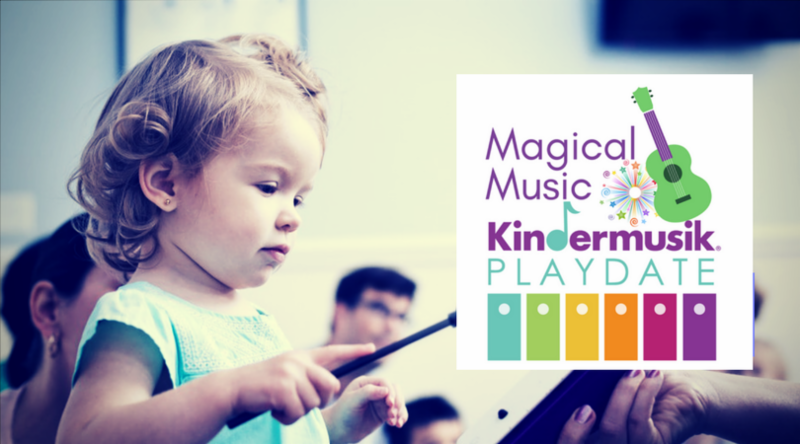 No tricks here, other than sneaking in a little musical learning along the way! So hit play and get in the spooky groove with our Halloween album!